” Establishing a male leadership group, having a place for males and addressing violence have been identified as key priorities in a research project to investigate ways to develop a best practice Aboriginal Men’s Shed in Alice Springs. The Kurruna Mwarre-Ingkintja (Good Spirit Males Place) Research Project, a collaboration between the Central Australian Aboriginal Congress (Congress) and Creating A Safe Supportive Environment (CASSE) – commenced in 2015 with the aim of developing a unique Aboriginal Men’s Shed Model, along cultural lines, to empower men to find their voices and live authentically. The completed research report will be launched at THE OLD COURTHOUSE, ALICE SPRINGS, at 12.30 PM on FRIDAY 9 MARCH 2018, followed by a BBQ. MEDIA ARE INVITED TO ATTEND. Ken Lechleitner Pangarte, the primary Researcher Officer, is an Anmatjere and Western Arrernte man with a cultural reputation for being able to move between the two worlds and for being an advocate for change for his people. The group identified the need for new Aboriginal organisations, while operating alongside, and to provide a place for men to go to receive the physical, social and psychological support they need to get their lives on track, leading to establishment of the Blokes On Track Aboriginal Corporation (BOTAC). “Establishing BOTAC was a breakthrough in finding a solution to engaging multiple services and these services have indicated that they would be happy working with a mutual body like BOTAC providing the required male leadership,” Ken stated. 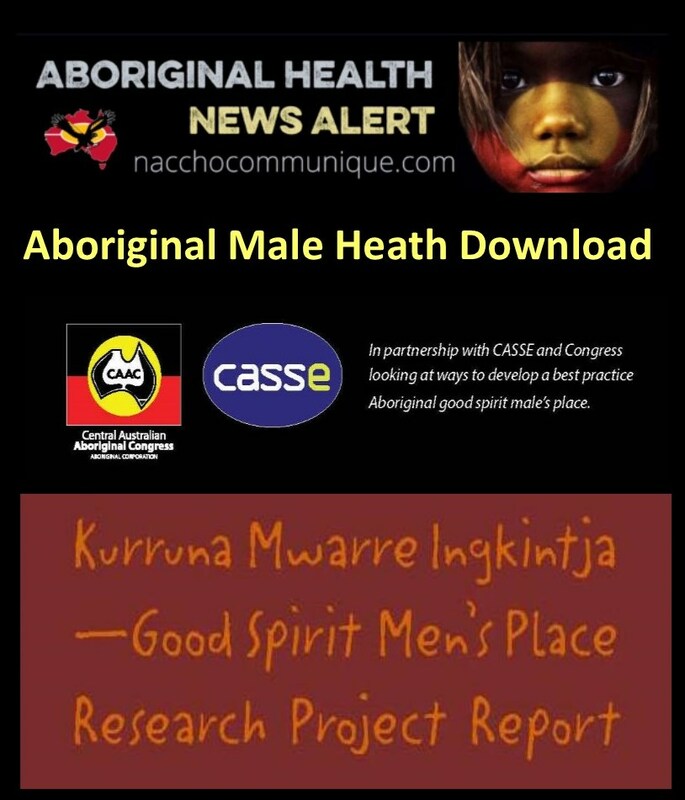 The project included qualitative research interviews with 23 male participants living in Alice Springs that illuminated critical aspects of men’s experiences. Fourteen of the men agreed to have their interviews on public record and are published in “Talking Powerfully from the Heart – Interviews by Ken Lechleitner”, providing a moving adjunct to the research report. “Their interviews brought to light and to life new found voices for males from central Australia,” Ken said. 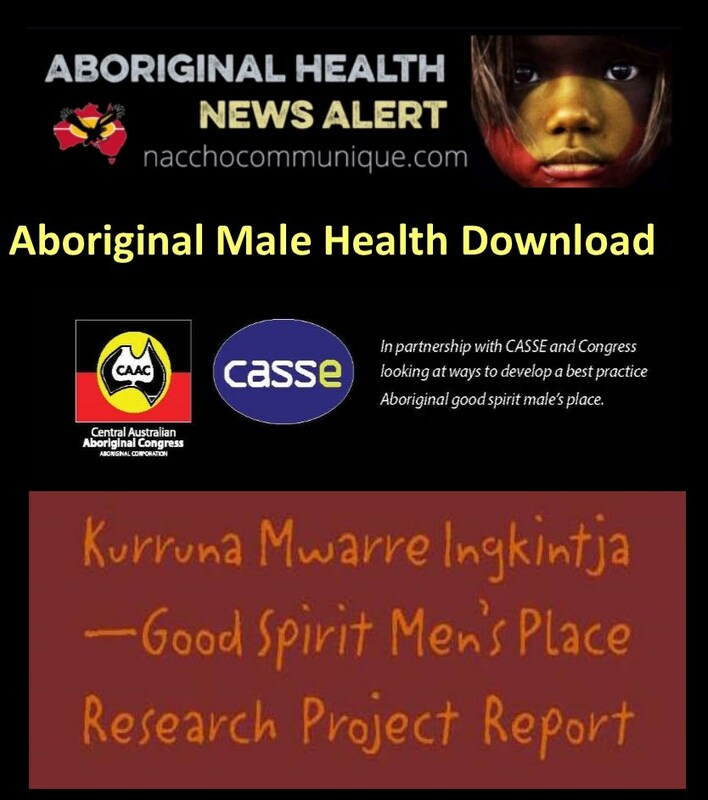 Pamela Nathan, Director of CASSE’s Aboriginal Australian Relations Program, Senior Investigator, co-supervised the project and stated that the interviews “illuminated critical aspects of men’s experiences. Their recognition of the degree to which they have unmet emotional and psychological needs was striking – an aspect of their experience that seemed unrecognised by the wider public. A key component of the project was trialling the psychoanalytically informed 15week ‘BreakThrough Violence’ group treatment program for the prevention and treatment of violence. The program privileges cultural and emotional experiences. 15 had been in gaol at least twice if not more often. 5 of the men had been in gaol over five times. 23 of the men were substance affected at the time of the offence. 30 out of the 34 men said they found the group helpful. “These statistics reinforce the comment made last year by the Northern Territory Coroner Greg Cavanagh that “the current focus on policing and punishments are not providing the answer to the NT’s domestic violence problem””, said Pamela and Ken. For over 40 years, Central Australian Aboriginal Congress (Congress) has provided support and advocacy for Aboriginal people in the struggle for justice and equity. Since that time, Congress has expanded to become the largest Aboriginal community-controlled health organisation in the Northern Territory, providing a comprehensive, holistic and culturally-appropriate primary health care service to Aboriginal people living in and nearby Alice Springs, including five remote communities; Amoonguna, Ntaria (and Wallace Rockhole), Santa Teresa, Utju (Areyonga) and Mutitjulu. Today, we are one of the most experienced Aboriginal primary health care services in the country, a strong political advocate of closing the gap on Aboriginal health disadvantage and a national leader in improving health outcomes for all Aboriginal people. CASSE (Creating A Safe Supportive environment) is a psychological not-for-profit organisation with the vision to change minds in order to save lives. CASSE aims to promote safe, supportive environments through psychoanalytic awareness. We focus on empowering people and communities to understand and work through their trauma (manifest by suicide, depression, violence, substance usage) by preserving and strengthening cultural life and capacity between the generations in a self-determining way.